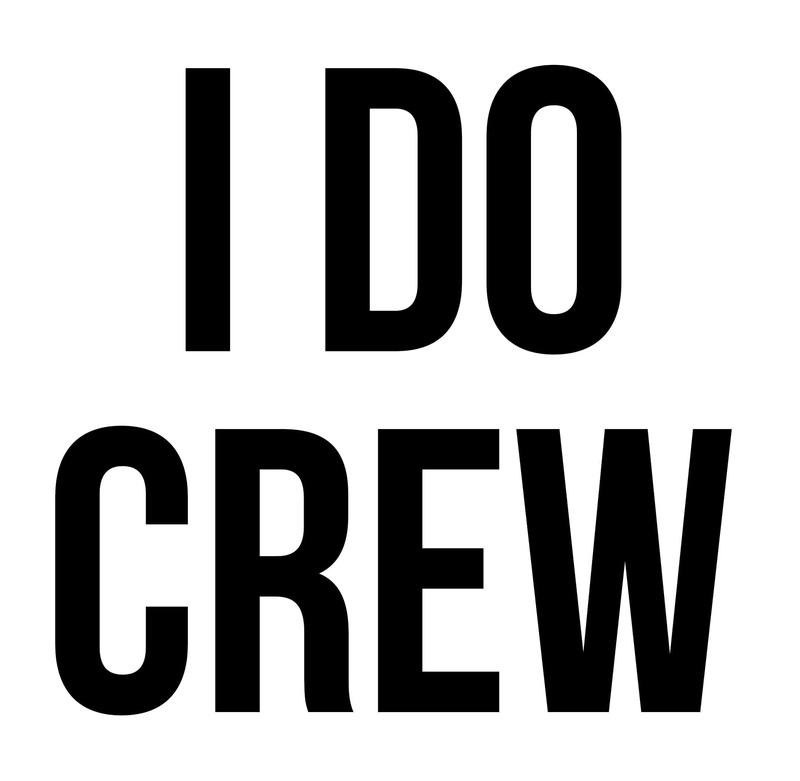 DIY SLOGAN SWIMSUITS FOR YOUR ‘I DO CREW’ ! It’s no secret that slogan swimsuits are having a major moment right now but what’s missing are slogan swimsuits specifically for you brides and your bridal party am I right?! Buuuuuttt… if you can’t make your own do not worry!! 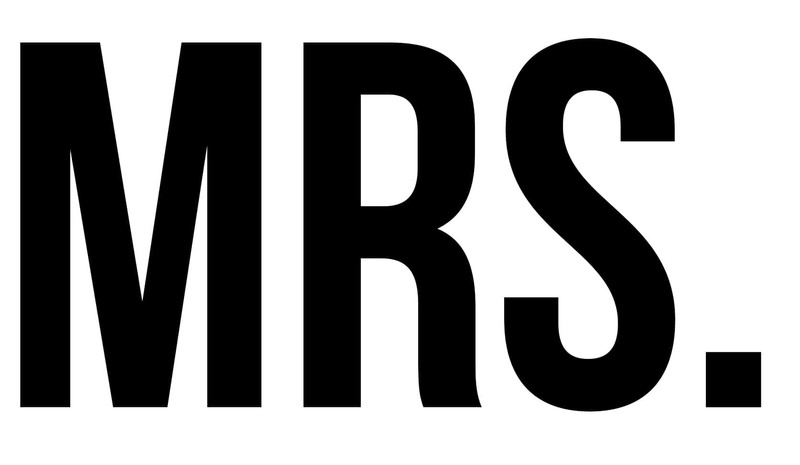 The Mrs/ I Do Crew Iron On Letters are now available in our BRAND NEW SHOP!! Click the button below to get yours! Set your Cricut to Iron on and make sure you tick ‘reverse image’ before you start the cut so that your design doesn’t iron on backwards! Iron your swimsuits so that they’re perfectly flat and easy to work with. Place your iron on slogan onto the swimsuit and make sure it’s central. Then iron over the template pushing down as you go. You’ll want to iron for a good 30-60 seconds to make sure it transfers perfectly. Carefully peel back the transfer paper to reveal your compelted iron on design! Grab your floppy hat, an oversized inflatable and hit the beach!! Ok ok, so that last one wasn’t really a step but surely you need to show off your new swimsuit RIGHT AWAY?! I think the ‘I Do Crew’ suits would be so fab for a bridal party or why not make the ‘Mrs’ swimsuit for a bride to be you know?! It would ace to take on a honeymoon! If you want to see the swimsuits in action in our fun summer lookbook then check out the video above! Don’t forget you can subscribe to our YouTube channel here to never miss another episode! DESIGNING EMILY’S SAVES THE DATES + GRAB YOURSELF THE FREE TEMPLATE! How does the swimsuit not melt when ironing on it? You need to place a towel on top of the transfer tape and iron over it, pressing firmly as you go. This avoids any contact with the swimsuit. How about when it stretches. Will it stretch with the swimsuite? The vinyl is pretty versatile. Will this peel off in the swimming pool/sea? The iron on is washable so should be fine in the water. Where do you buy the swimsuits? We’re having trouble sourcing plain swimsuits ourselves at the moment, as these were old. As soon as we find out we will let you know.